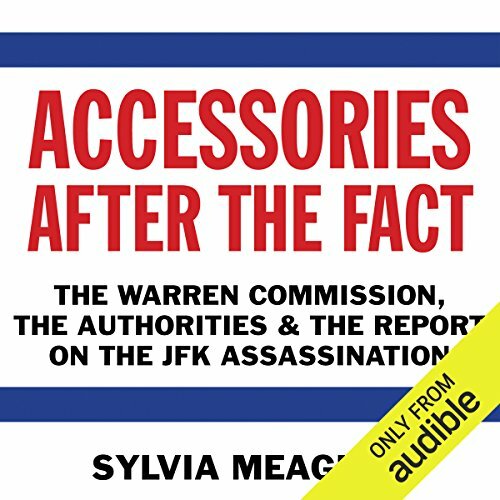 Still damning decades after its original publication in 1967, Sylvia Meagher's Accessories After the Fact remains one of the most credible criticisms of the Warren Commission and its conclusions. Shockingly, some of Meagher's most daring assertions - such as the idea that Oswald was never charged with murder - have since been revealed to be true. 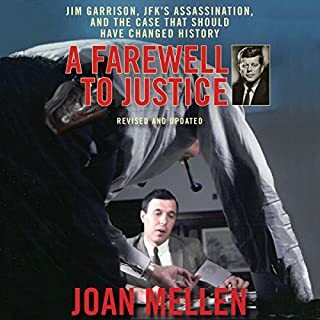 Narrated with a somber authority by stage and screen actor Noah Michael Levine, this audiobook is a chilling listen that will fill listeners with doubt about the honesty and trustworthiness of the Warren Commission and the FBI. A classic of JFK assassination literature, Sylvia Meagher's work is a relentless indictment of the Warren Commission and its work. Originally published in 1967, Meagher's masterful dissection of the Warren Report, based on the Warren Commission's own evidence, has stood the test of time. 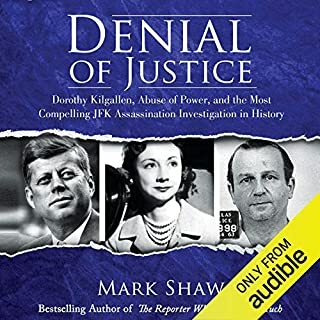 In some cases, declassifications of government records have corroborated the author's suspicions and analyses, such as her amazing assertion that Oswald had never actually been charged with Kennedy's murder, despite sworn testimony to the contrary. 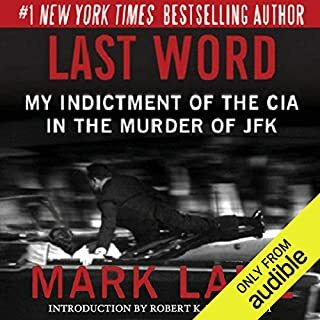 Meagher's audiobook raises serious questions not only about Oswald's guilt in the JFK assassination and related crimes, such as the Tippit murder and the Walker shooting, but also about the methods and honesty of the Warren Commission, the FBI, and various Dallas police and other officials. When the Church Committee first began to re-examine the Warren Commission and its relationship with intelligence agencies in 1975, investigators were shocked by what they discovered. In Accessories After the Fact, Sylvia Meagher delivers a blistering blow to the credibility of the Warren Report, and decades after its original publication researchers and listeners are still discovering what made her work so important. 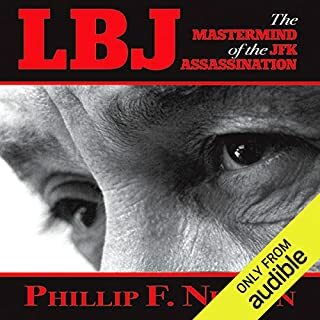 ©2013 Sylvia Meagher (P)2013 Audible, Inc.
After reading numerous books on the Assassination of JFK, including books by "Lone Nut" defenders and "Conspiracy" believers, "Accessories After The Fact" by Sylvia Meagher is the most thoroughly detailed and devastating critique of the Warren Commission I have ever read. Since it was written before the HSCA and ARRB, a few topics have been shown to be innocent, but the overwhelming majority are devastating and still unanswered. 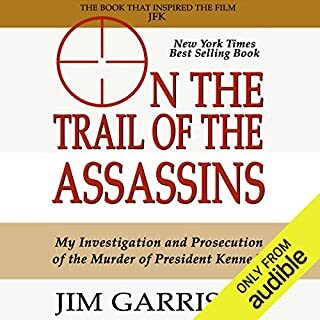 If you ever wonder why defenders of the Warren Commission have to turn debates into name calling, moronic side shows when the official story is challenged by Conspiracy Realists, just read this book. For them it's hard to defend "evidence" that crumbles when studied in depth. No, it's not that people can't accept that a President can be killed by a single "lunatic". To serious researchers it was, and still is the ridiculous evidence, CE399 "magic bullet" that supposedly made 7 wounds to 2 men, yet obviously didn't hit anyone, it's that the scope on the rifle was not sighted in. Ask any hunter how accurate they would be with a misaligned scope. It's the 20 plus doctors and hospital employees who treated the president immediately after the shooting and said there was a big hole in the back of jfk's head etc. Accessories After the Fact is a damning indictment of the gross over site and neglect to the truth about Lee Oswald, Jack Ruby and the assassination of JFK. Published in 1967, it is just as vital now as it was then. The Warren Commission (WC) was a body composed of men who had a set agenda; they were to uphold a pre-determined outcome and did so. Meagher adeptly points out the numerous flaws and neglectful questions and obfuscations . This is a very good book to read in combination to the WC report. It details some important things the WC glossed over. However it still fails to overthrow the basic conclusion of the WC. If you could sum up Accessories After the Fact in three words, what would they be? Even if you don't have a fascination with the assassination of JFK, this will grip you. The detail is amazing and the extent to which it offers a complete dissection of the Warren Commission's report is incredible. I could only listen to the book during my 45 minute commute. I didn't want to press the stop button. From a neutral standpoint this book deals with the flaws mainly in the investigation of the warren report. It’s very thorough. 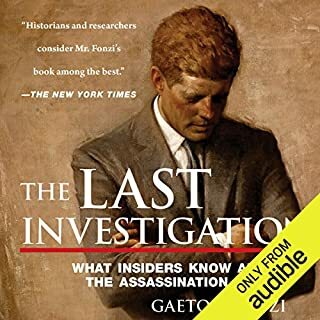 I would recommend it to anyone as a base of knowledge into the case of the assassination of president John F Kennedy. Accessories after the fact is Sylvia Meaghers scathing assessment and critique of the Warren Commission's report into the assassination of JFK. Despite it being first published in 1967 its astonishing how well it has stood the test of time and the slow drip of information which has subsequently come into the public domain principally as a result of a torrent of freedom of information requests (from Harold Weisberg and Mark Lane), the HSCA investigation, and the ARRB. Many of Mrs Meaghers suspicions in 1967 have indeed been proved correct, Oswald's fictitious trip to Mexico city in order to obtain a transit visa to the Soviet Union via Cuba comes first to mind. By diligently combing through the Commissions own 26 volumes of evidence (whilst compiling the first publicly available index) Mrs Meagher points out the glaring contradictions between the evidence and the final 27th volume containing the conclusion. Even if one accepts the Commissions conclusion of a lone assassin there was so many unresolved contradictions, leads not followed and loose ends left that one is left to conclude that the late president was very badly let down by both the Dallas police department, the FBI and the Commission itself. Mrs Meagher has well earned her title of the Miss Marple of the JFK assassination. For anybody interested in the JFK assassination this book is an absolute must read one of the oldest and best books available. The audible book is superbly read by Noah Michael Levine. Highly recommended.